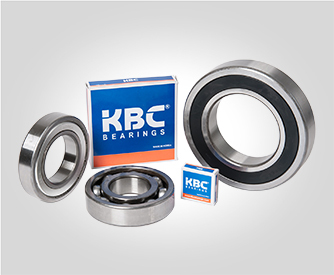 KBC bearings is a premium brand of bearings for the Asian Automotive industry. 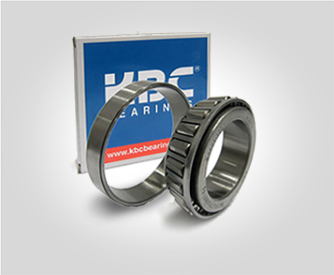 Owned by the Schaeffler Group, manufacturer of FAG and INA bearings, KBC bearings produce precision bearings to the automotive, electronic, semiconductor, aerospace market. 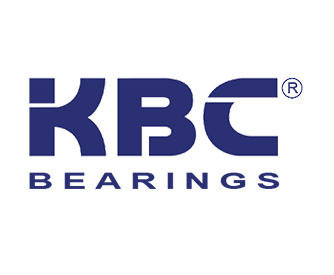 KBC is also one of the most recognized brands for bearings used in the electric motor (EMQ) industry.